Listen in iTunes and Subscribe! Heard about Ayurveda but don’t know much about it? 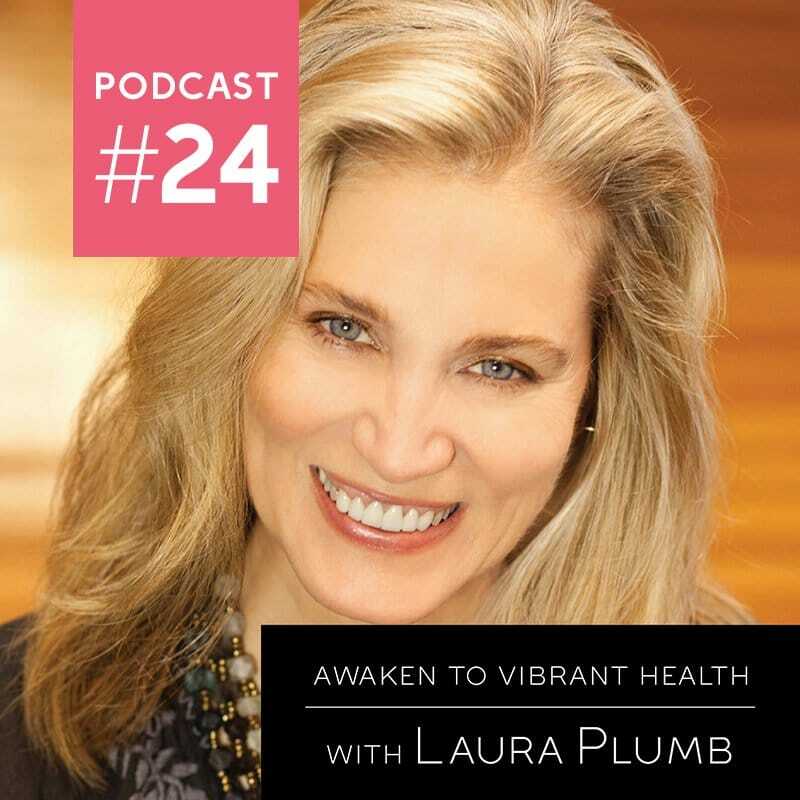 Join me as I chat with my friend and teacher of over a decade Laura Plumb. Learn about the beauty, simplicity and astounding health values of Ayurveda. 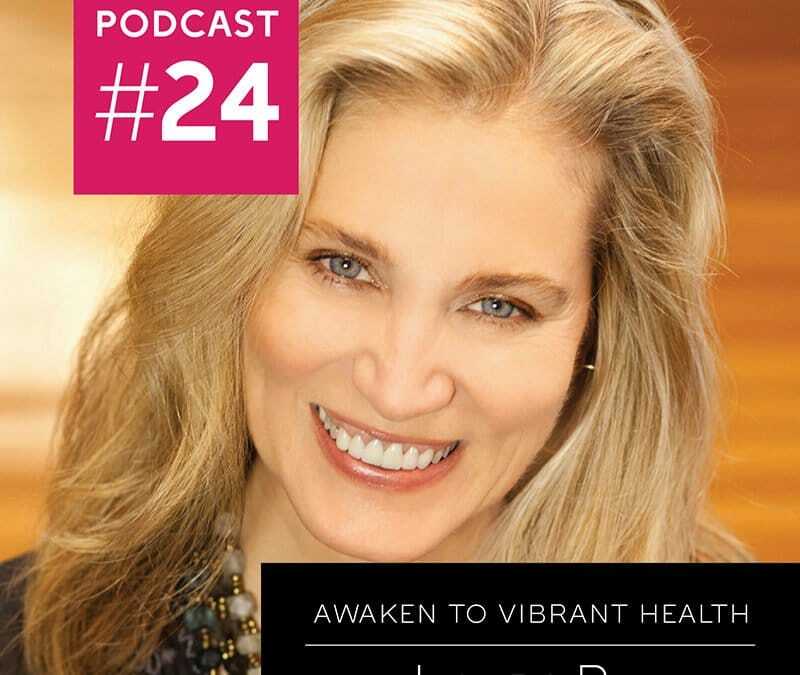 Laura breaks it down into easy to understand terms and shows us how working with Ayurveda brings the cycles of nature to everyday significance. Ayurveda is the science that we are nature and nature has your back. Through Ayurveda we can cultivate the awareness and intuition with ourselves that is most nourishing. It is the understanding that there is nothing wrong with you, you are perfect, whole, complete and beautiful in nature. Ayurveda is an invite to remember THAT. 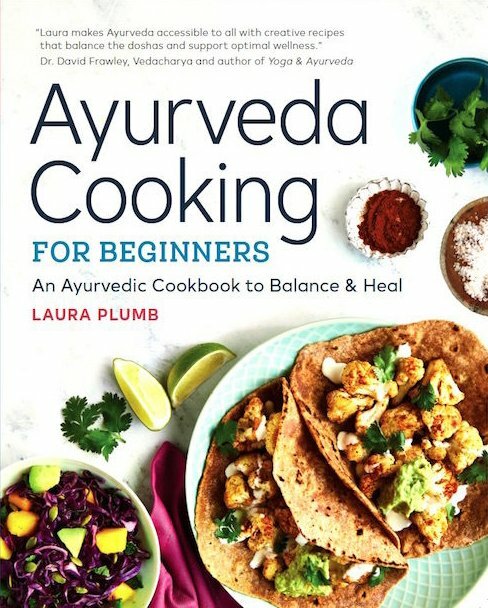 Laura Plumb is a practitioner and teacher of Ayurveda, Yoga and Jyotish, and author of Ayurvedic Cooking for Beginners. 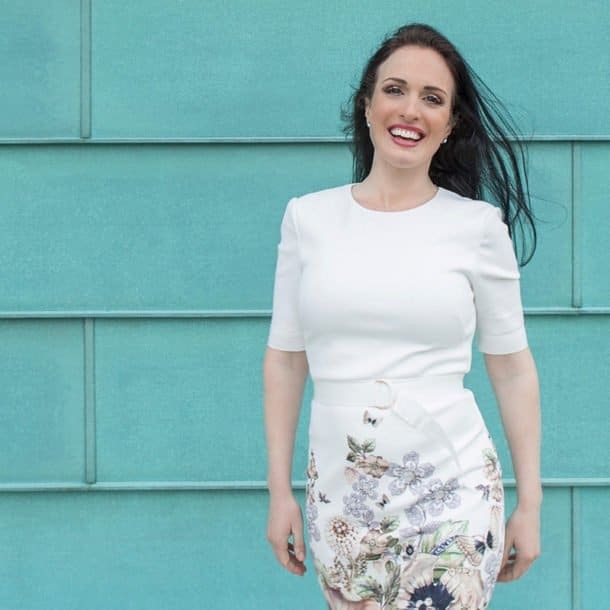 She is the host of the 58-part TV series VedaCleanse, with recipes and daily practices for seasonal wellness, and of the 12-part series Divine Yoga. 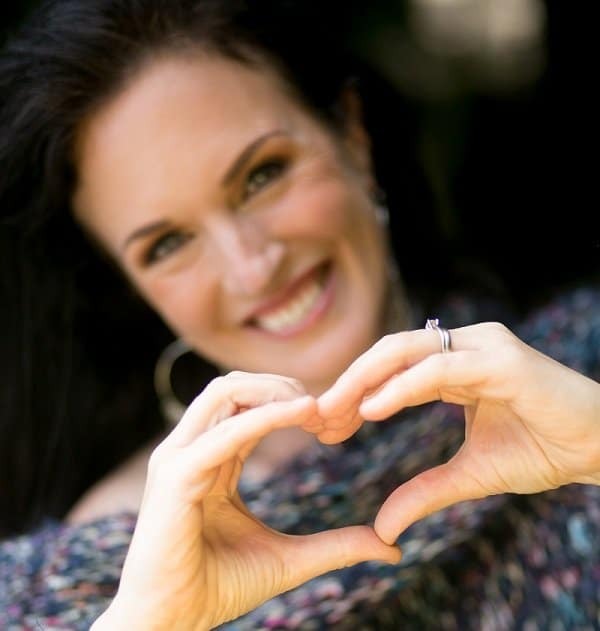 Laura leads trainings and retreats internationally, and offers online seasonal cleanses and courses. You can learn more about her at LauraPlumb.com and get more Ayurvedically inspired recipes on her blog: Food-ALoveStory.com. 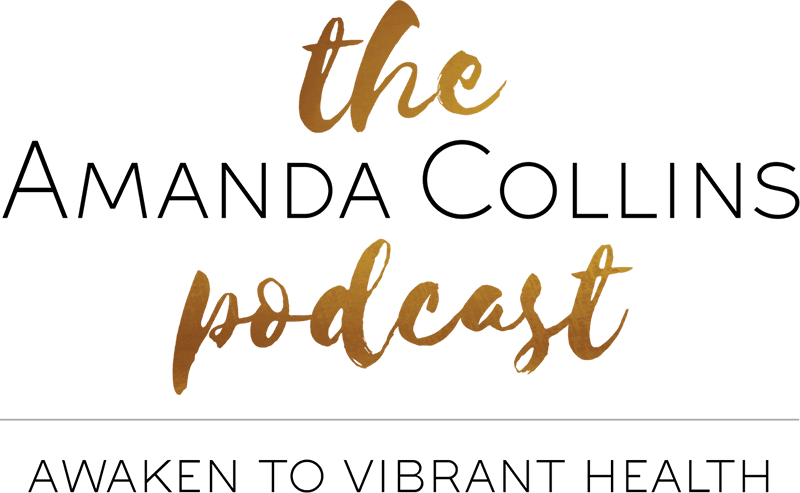 10:21 What's my dosha and how does it matter? 26:09 When do we eat and how much?